From beginner to advanced level mountain bike riding Sram X7 series delivers power and performance ride after ride! With plenty of gear range for climbing and crushing you will see a noticeable difference in your speed and endurance. With a proven shifting system and construction materials dish up long range riding and low maintenance at a killer price. 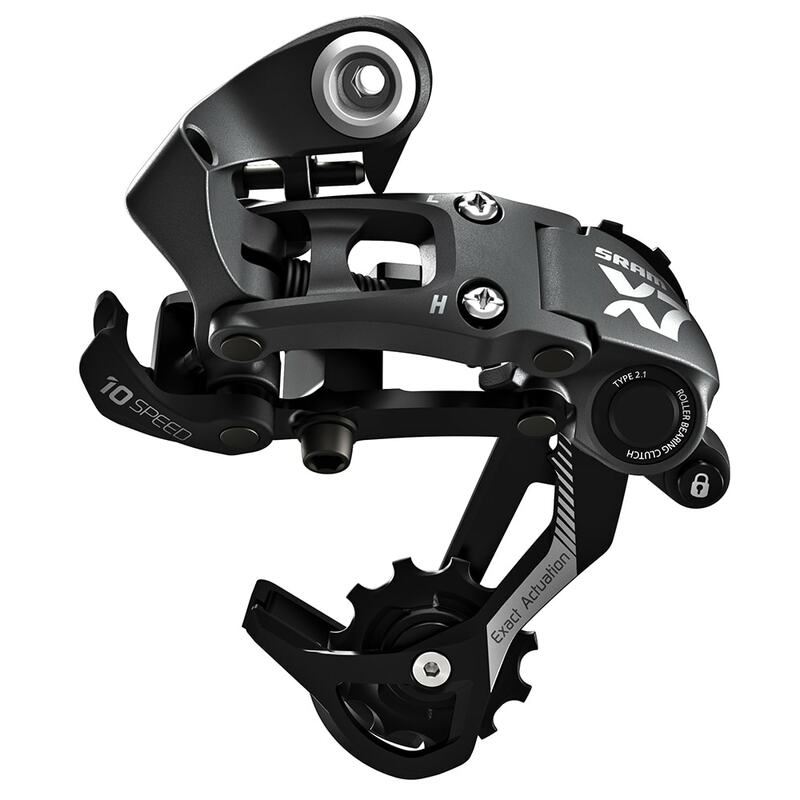 The RIDE crank delivers the Race Face performance and craftsmanship the brand is known for at an attractive price point. With laser etched Race Face signature styling RIDE brings the RF bling and functionality with-out a big price tag. Crank arms are net forged from 6066 aluminum with aggressive styling for a high strength to weight ratio. 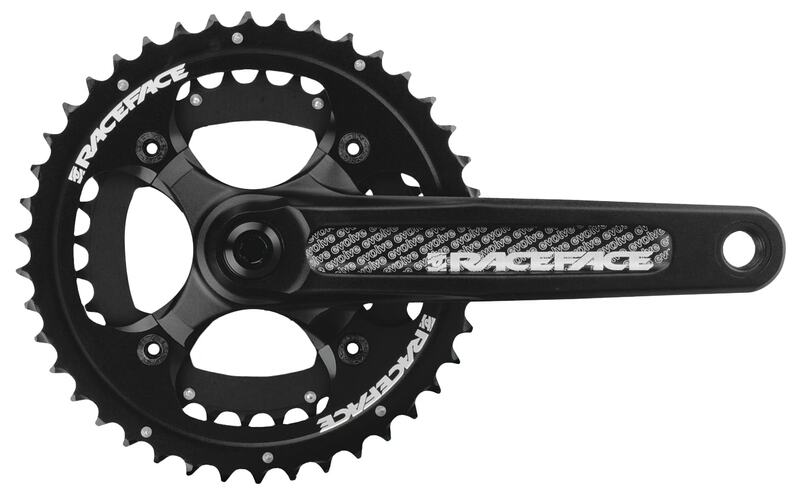 Features RACEFACE lightweight, forged and CNC machined CrMo steel EXI spindle. Bearings are factory filled with Phil Wood waterproof grease. Tested and proven to extend bearing life. The PG-1030 offers riders better performance and optimized shifting reliability when riding off road. 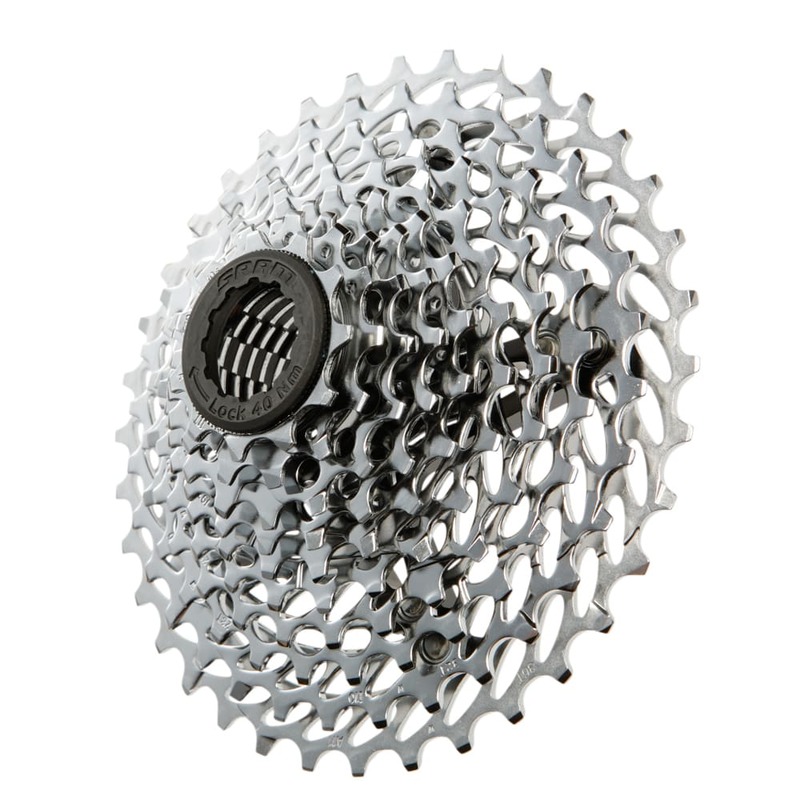 When you combine the optimal tooth profiling design along with positive index shifting you get a more reliable, better shifting and more responsive bike, period. With proven 1:1 actuation and zero loss technology whether you are shifting in rain, sleet or sunshine you get instant results every time. Stabilize your riding with a fully balanced shifting system From SRAM today and climb higher tomorrow. 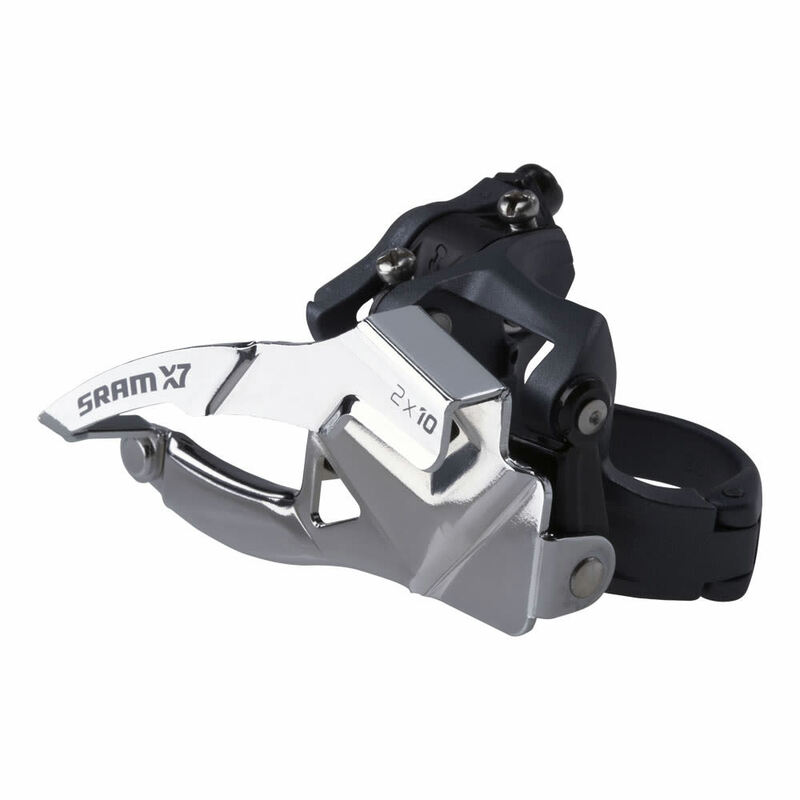 Sram X7 Long Cage Rear Derailleur, Exact Actuation for precise and dependable 10 speed performance. 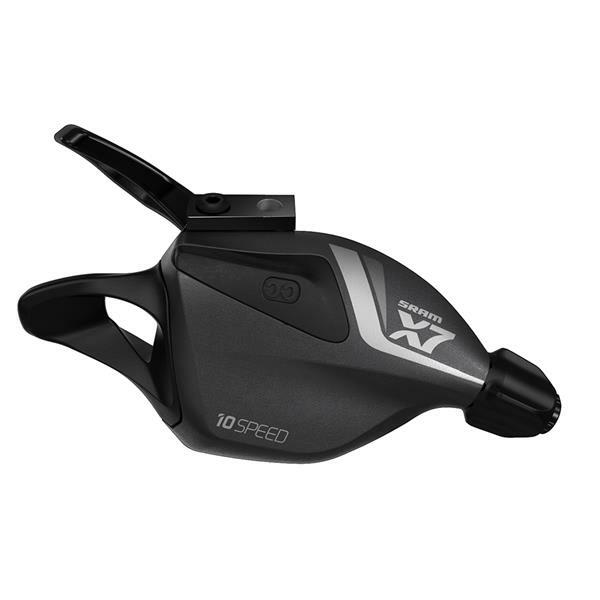 Dual pull routing and 1 : 1 actuation provide dynamic motion shifting for extended riding across all conditions. KMC's multiple speed chains are compatible with all major shift systems. They offer extraordinary performance, durability, and ease of mounting.